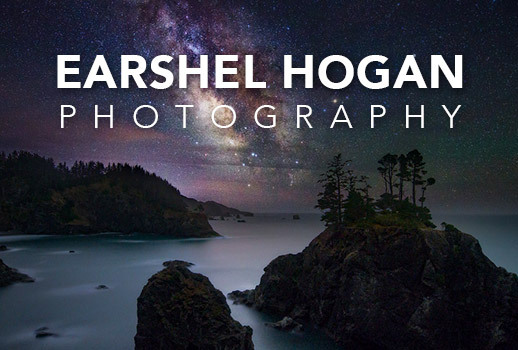 Southern Oregon Landscape Photography by Earshel Hogan. Epilepsy Facts you should know. 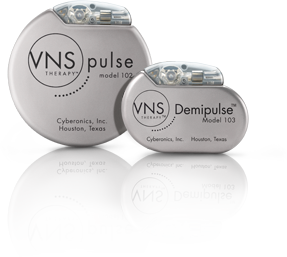 VNS Implant: What is it and how does it help? Epilepsy & Pregnancy: What you should know! Get to know our Pediatric Neurologist Specialist here at SOEG. The Original Inspiration Behind SOEG… But not the last.